Lumina Zhang, 11 years old, a Maryland, USA native and a student of Loretta Jankowski of Newark, Delaware, USA, started playing piano when she was 5 and half years old. 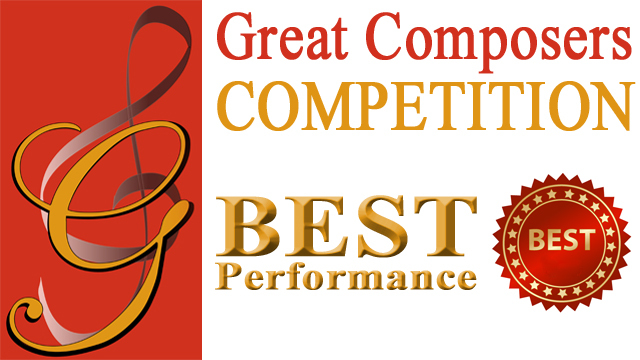 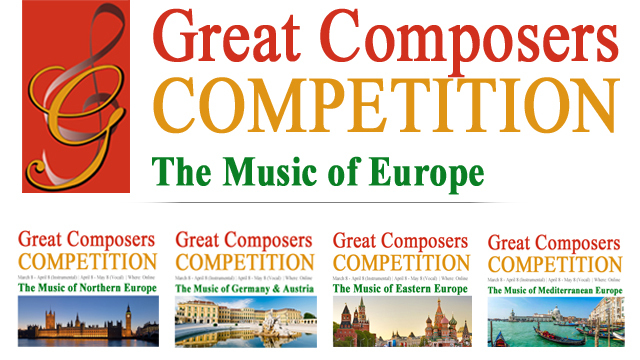 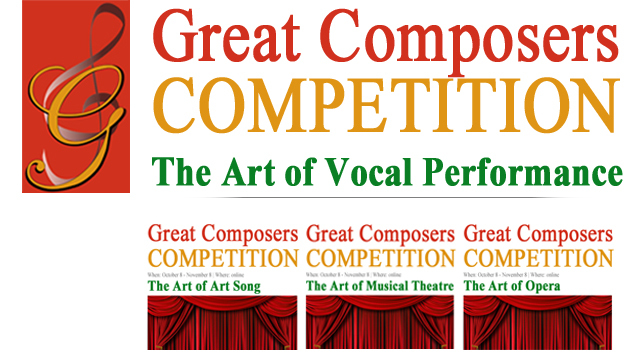 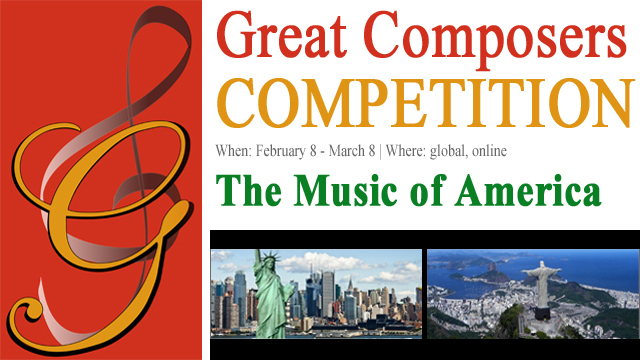 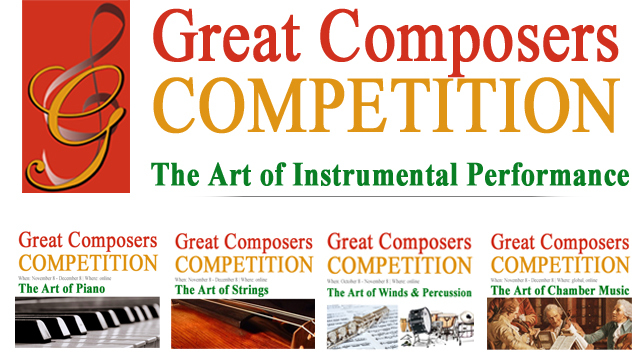 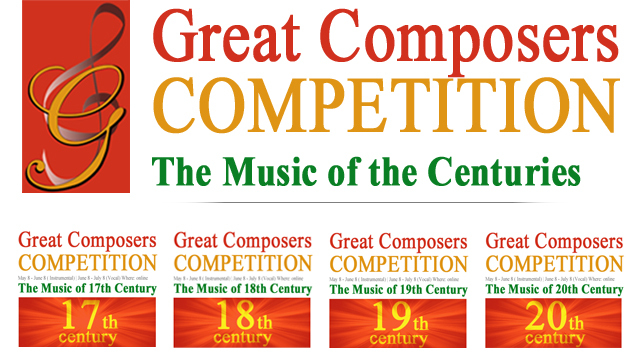 In March 2018, she won first price (only one winner for the first place) in the “Great Composers International Competition”, The Music of America. 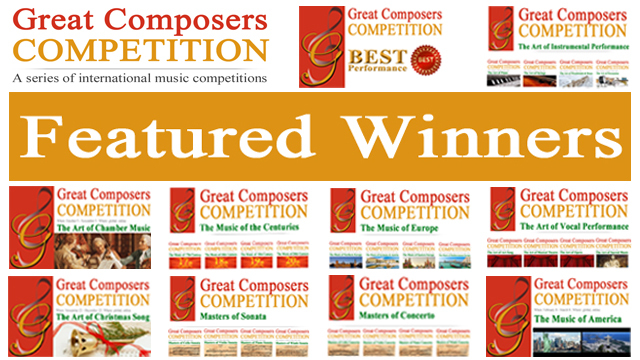 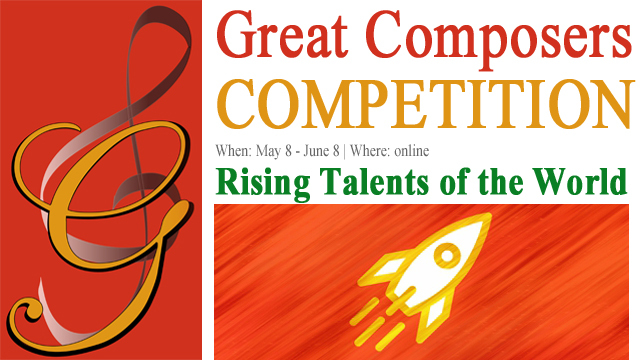 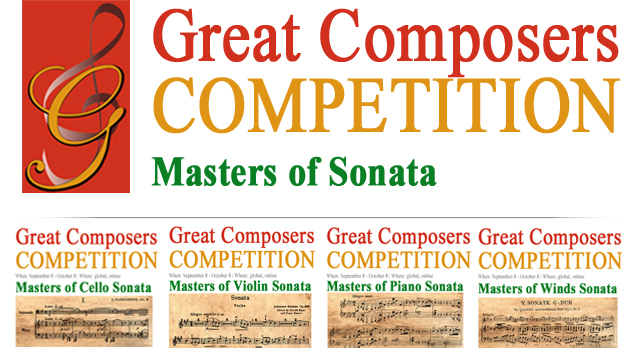 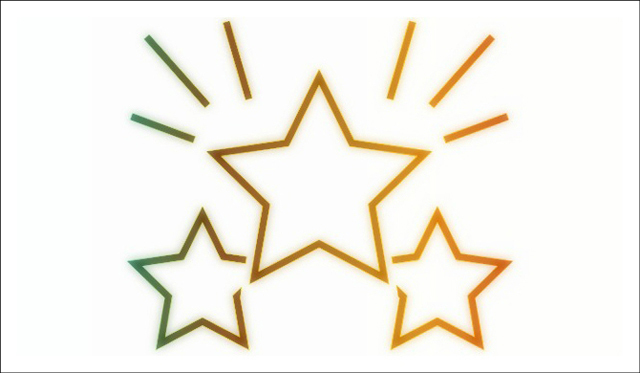 She also won three third prices in other series of the “Great Composers International Competition.” Lumina has other accomplishments. 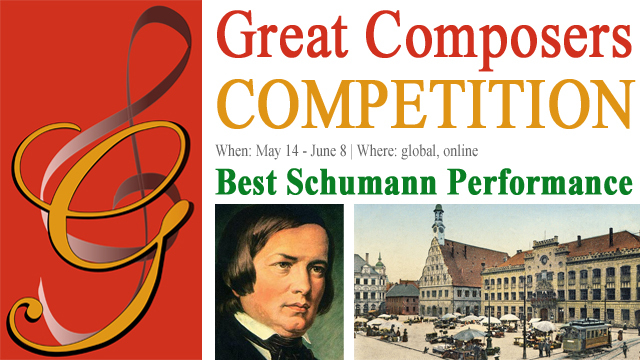 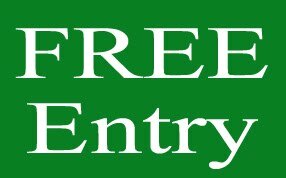 She performed in Carnegie Recital Hall in May 2017 because she won two competitions sponsored by the Piano Teachers Society of America. 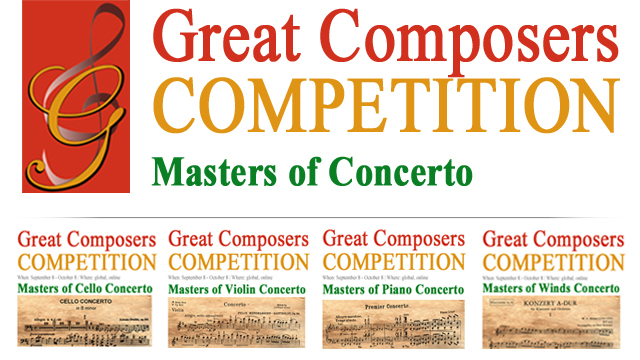 One of these competitions required her to perform five pieces for memory, one of which had three separate movements. 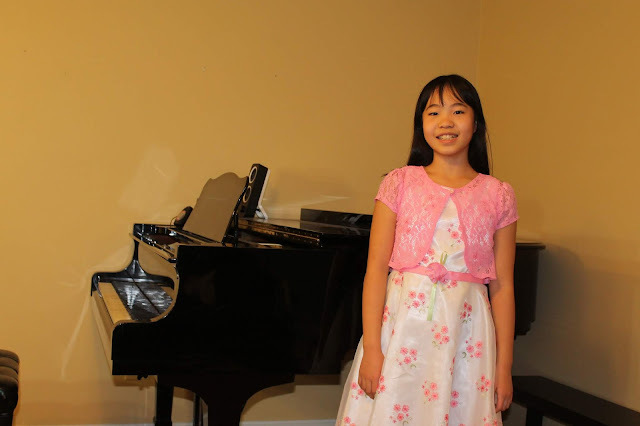 In May 2018, she performed in Carnegie Recital Hall again because she won six competitions sponsored by the Piano Teachers Society of America.